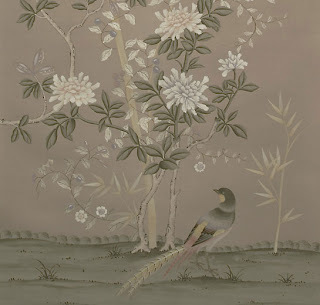 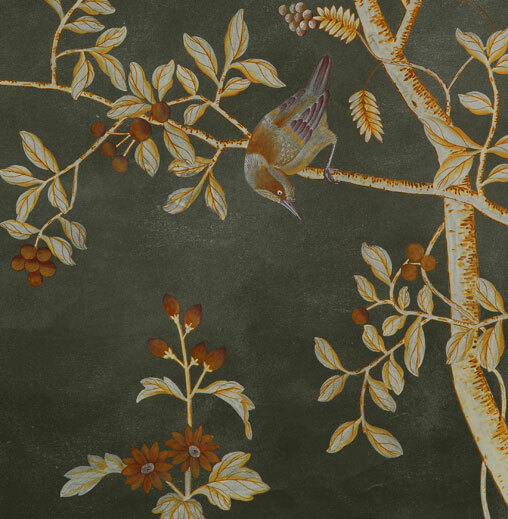 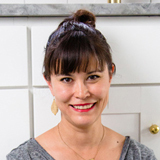 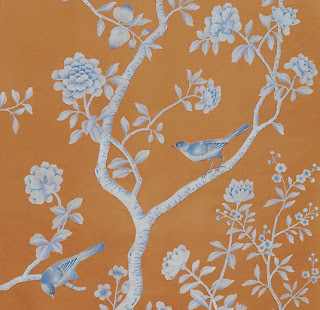 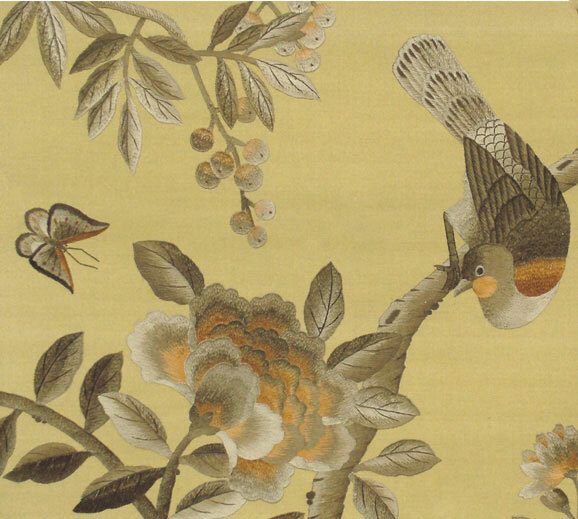 I would definitely do a room in Fromental's Chinoiserie wallpaper. 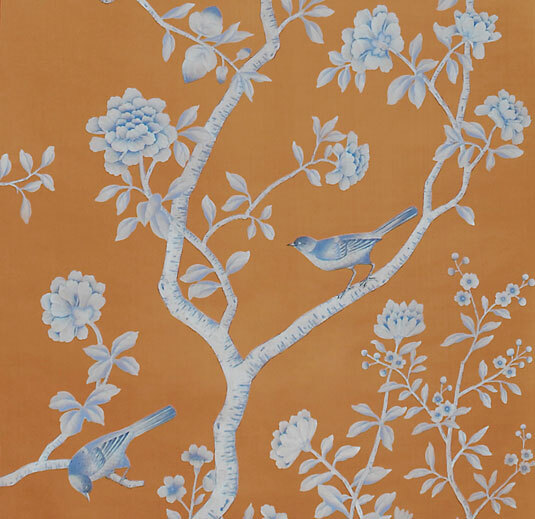 I would go all out and do the hand embroidered version - so sumptuous! 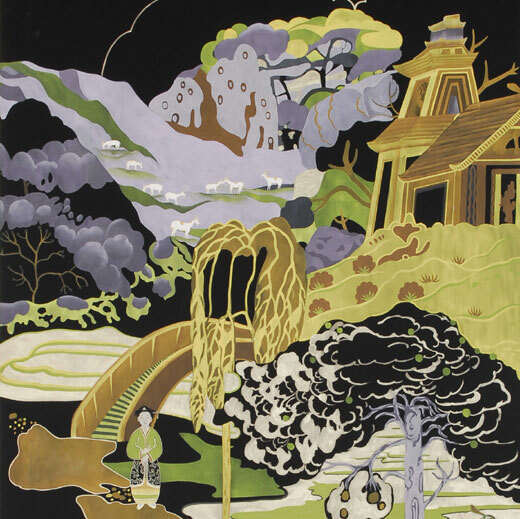 And there is something so catchy about this mod painted Klimt-ish version of a Chinoiserie called Psychadelica - not sure what that says about my taste though!